Our wall mounted Therm Pellet appliances, with highly efficient rotating combustion, are innovative low temperature systems. 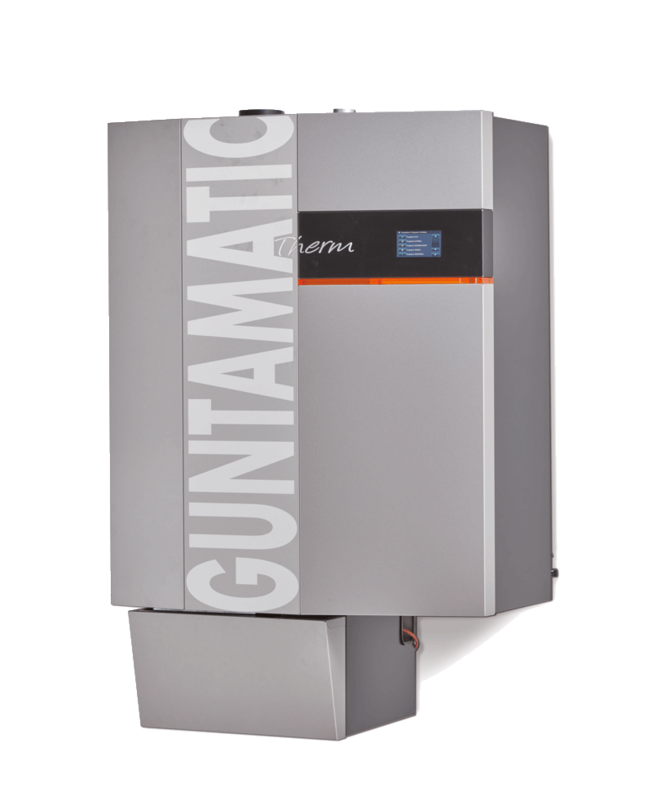 You benefit from Guntamatic pellet technology, proven over many years. 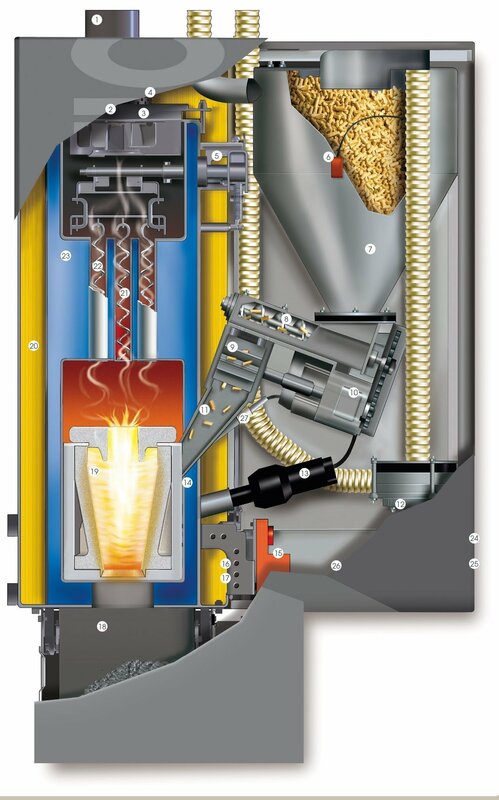 This highly efficient, extremely compact wall mounted boiler for biomass – the world's first to be manufactured in series – offers the opportunity to heat with wood pellets in line with the prevailing demand. It is suitable for new build, as well as the modernisation of older properties. 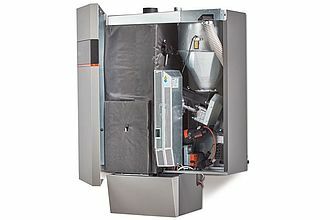 "direct replacement of oil heating systems (without installation of a buffer cylinder) made possible by positive modulation ability; storage space requirement is reduced through low consumption; only high grade materials used in construction; attention to heat demand is required on account of limited output; ..."
Output and boiler temperature are always perfectly matched to the respective building. Systems with a small buffer storage volume are perfect for new build. Older buildings with a relatively higher heat demand are suitable for operation without buffer cylinder. This enables the easy replacement of existing oil boilers without major effort. 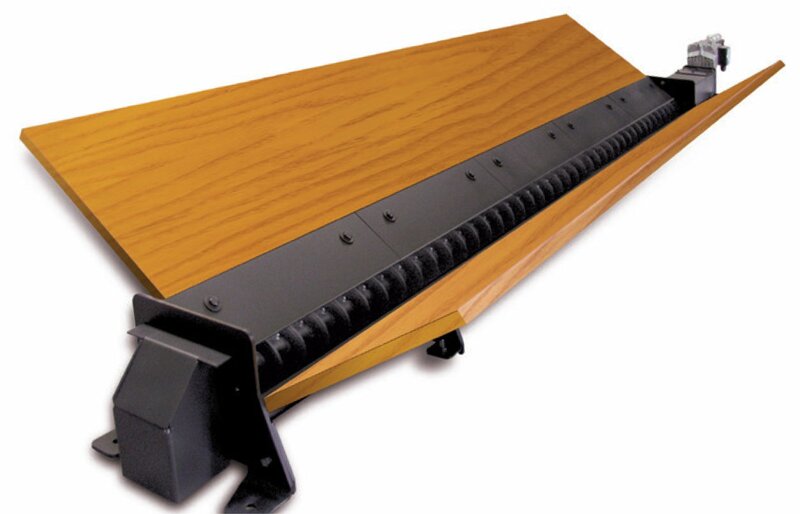 Reduced installation costs, a high seasonal performance factor and low consumption make this system highly economical. 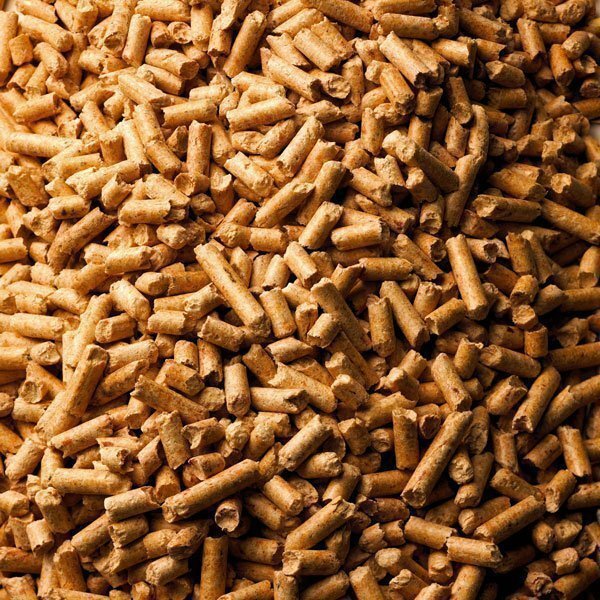 Conventional pellet heating systems require frequent cleaning. 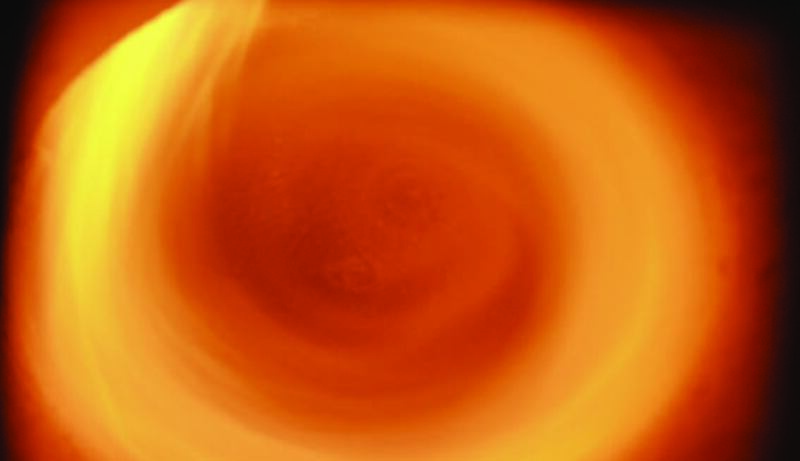 The Therm system, on the other hand, cleans the combustion chamber, heat exchanger and grate area automatically. 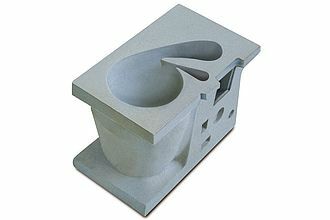 The large ash box reduces the remaining effort to a minimum. Only the general cleaning needs to be carried out manually. 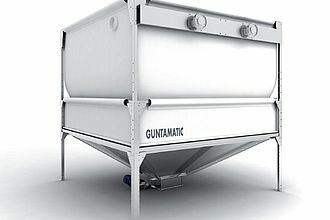 Guntamatic storage systems, with vacuum delivery systems employing dosing screw conveyors, are highly durable and reliable. Frugal consumption translates into a smaller storage space. For a low energy house, this means approximately 1 x 1.5 m. When the fuel is completely used up, there is no need for the annual storage room cleaning. Depending on requirements, a high grade steel/mesh hopper or sloping floor storage room with discharge screw conveyor are available. Highly advanced control technology enables you to regulate your interior climate, the system and storage room functions automatically. Individual adjustments can be made easily via the ergonomic touchscreen controller, a room control station (if installed) or an app on a smartphone. 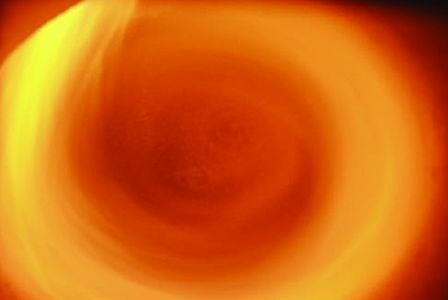 Advanced technology, robust appliance design and careful manufacture are the cornerstones of success for Therm systems. They require little maintenance and are built for an exceptionally long service life. Throughout their life cycle, these appliances deliver environmentally sound heating to their owners with the utmost reliability. 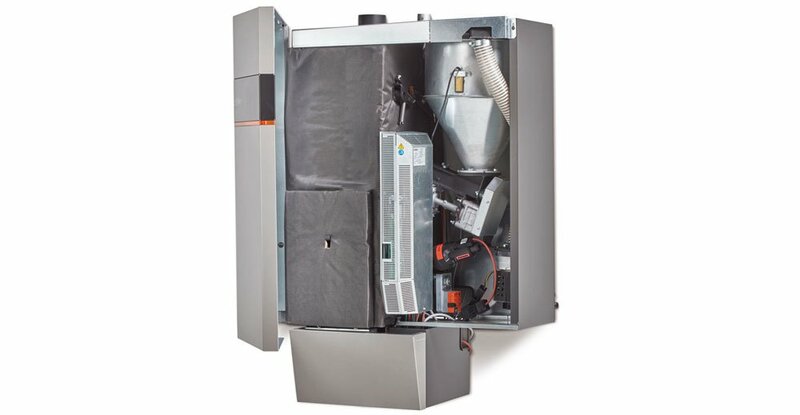 In order to prevent unintentional surprises, THERM boilers are made exclusively using the highest grade components. The robust version of the agitator motors and screw conveyor discharge, the reliable motors and gear units and the resilient silicon combustion chamber are but a few examples of this. The patented low-wearing rotating combustion chamber, with its particular flame pattern, combines maximum dust separation with minimum CO2 emissions and optimised efficiency. 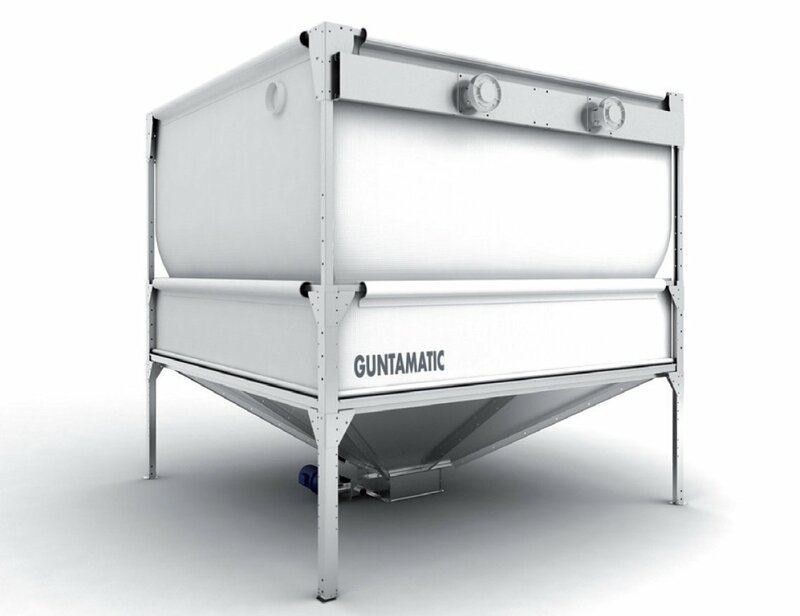 The rotating combustion chamber makes any dust filter downstream unnecessary. 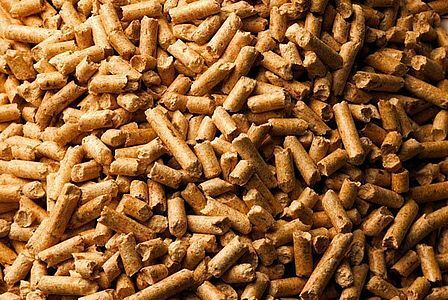 Pellets make their case across the board: most originate in local woods and therefore safeguard local jobs; they represent a climate responsible and CO2 neutral method of heating (currently the only fuel to do so); and save up to 50 % on fuel costs compared to oil, gas or electric heating systems.